These are some of the fantastic business's that are currently or have recently been getting some Body Good Food love! As Head of Nutrition for 28 by Sam Wood I oversee recipes, meal plans and provide nutrition support to members on the program. 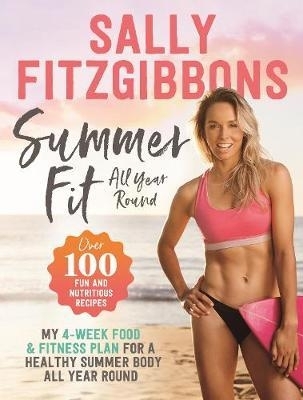 Sally's book was released in December 2017 and I contributed recipes, meal plans and content. Tim Robards book 7:2:1 plan for The Robards Method was released in May 2017 and includes many of my recipes. Warren & Holt is a wholefood eatery in Marrickville, Sydney. I have been part of the team to help create their menu. Dinner Sorted is a home delivery service that provides all of the ingredients and recipes for you to do the cooking. Many of my recipes feature in their weekly menus. 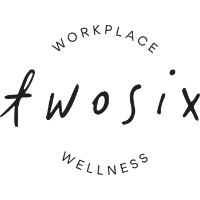 TwoSix Wellness provide workplace well-being programs, many of which include my seminars and cooking demonstrations.